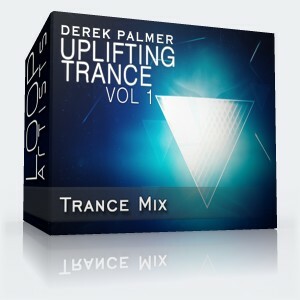 This Trance mix pack has energy and positive vibes that are sure to set the dancefloor into a frenzy of positive energy and emotion. 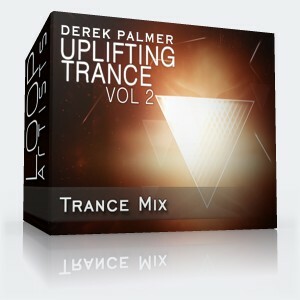 Many variations of melody and rhythm have been included in this pack allowing maximum possibilities for your trance production. 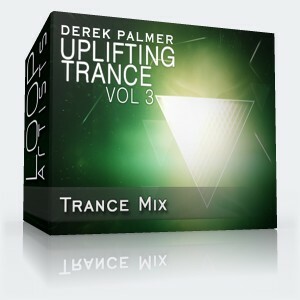 A total of 31 custom made trance loops perfect for your next trance remix. All loop are completely royalty free.